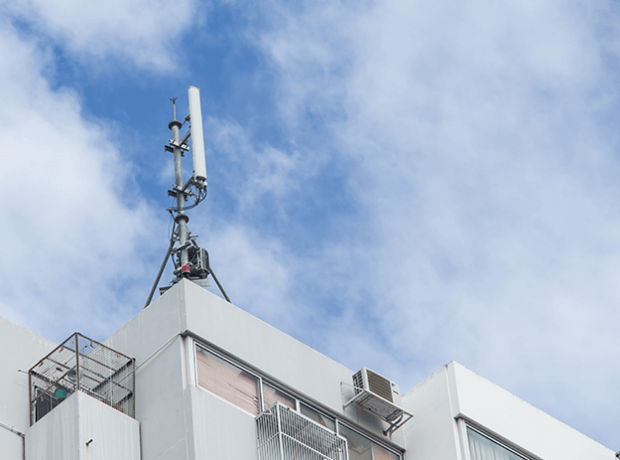 With increasing complexity, options and costs for wireless two way radio solutions many companies are seeking fully managed service solutions for their two way radios that both control expenses, but take care of technology obsolescence. 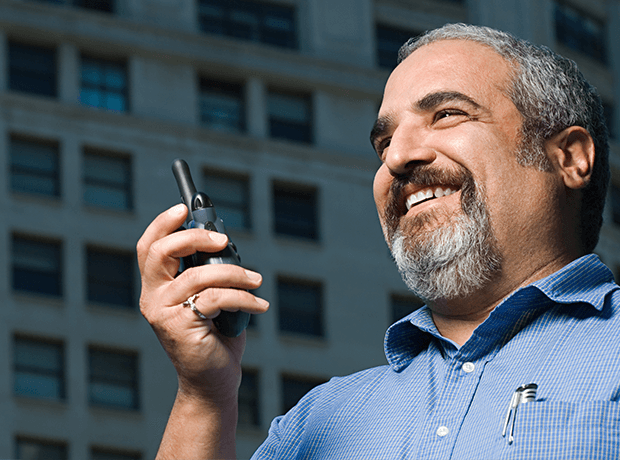 When weighing up whether to outright purchase or take out a managed service contract for your two way radio requirements, it's become clear and has been proven time and time again that a fixed price managed service contract is the smart move, providing your organisation with greater flexibility and financial control. Our managed service program provides many key benefits for clients. 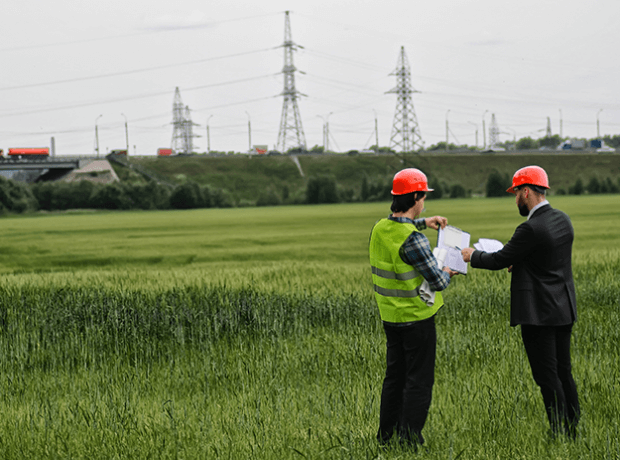 Working with 2826, we can enable you to focus on your core business while we provide hassle free two way radio communications solutions to help teams work Faster, Smarter & Safer. 2826 make these decisions for buyers very simple, whilst we are happy to work with all our clients to find the most suited solution operationally as well as a financing best match.